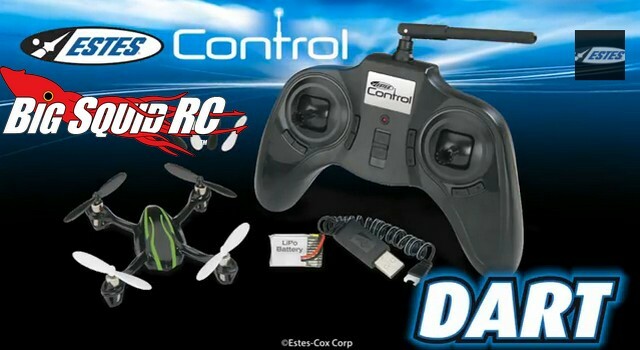 Estes Dart Quadcopter RTF « Big Squid RC – RC Car and Truck News, Reviews, Videos, and More! Mini Quadcopters are still a hot product segment and now the famed rocket company Estes is jumping into the mix with their Dart RTF. 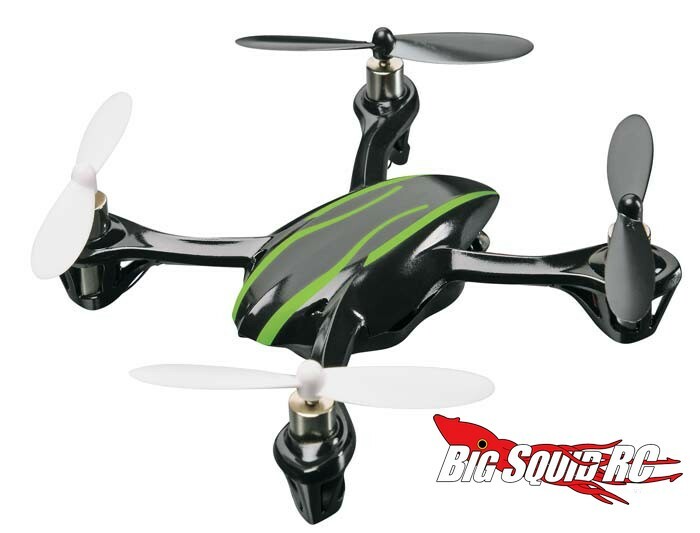 The Dart comes RTF at a street price of just $69, needed just four AAA batteries to get up and going. Gyro control makes the Dart easy to fly while small LED lights allow for night flight. Should you do some serious bashing the Dart comes with spare rotors, saving you a trip down to your local hobby shop. For more information hit THIS LINK over on the official Estes website. Looking for more quadcopter news? Check out THIS LINK right here on BigSquidRC. How does the Dart fly? Check out the video below to see just how easy it is.